1.LED combined light is assembled on the truck and it is high efficiency, energy saving, brighter and has longer service life. 2.Half shaft sealing technology on drive axle end improves sealing reliability and reduces after-sale service cost. 3.Optimal heat radiating& air duct system. 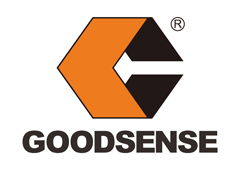 Looking for ideal Forklift With Different Color Manufacturer & supplier ? We have a wide selection at great prices to help you get creative. 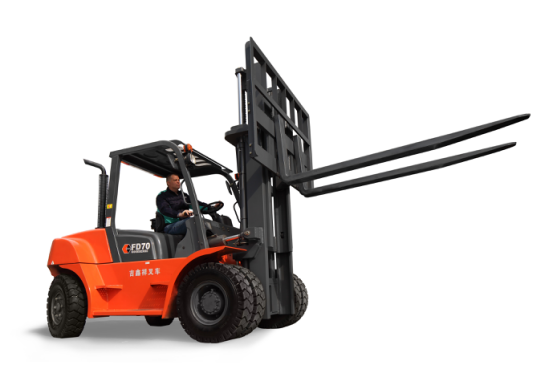 All the 8.0 Ton Counterbalanced Forklift are quality guaranteed. 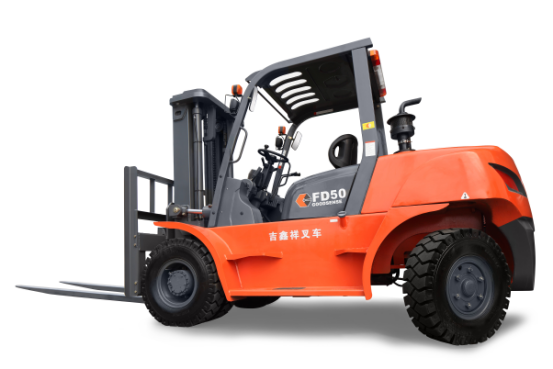 We are China Origin Factory of Special Appearance Forklift. If you have any question, please feel free to contact us.